Granbury is a delightful place to shop for antiques and uniques! If you are in the market for some treasures---we have some fantastic options. Plan your day with some of our favorite spots---and then make your trip to Granbury a getaway! 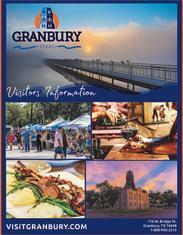 You can book accommodations at VisitGranbury.com, and also check out the GranburyFoodieTrail.com for dining experiences you will never forget! From oil paintings to gas pumps, you never know what may pop up in antique stores around Granbury. That’s what makes antique shopping is a true adventure. Below are four of our favorite places to treasure hunt around town. 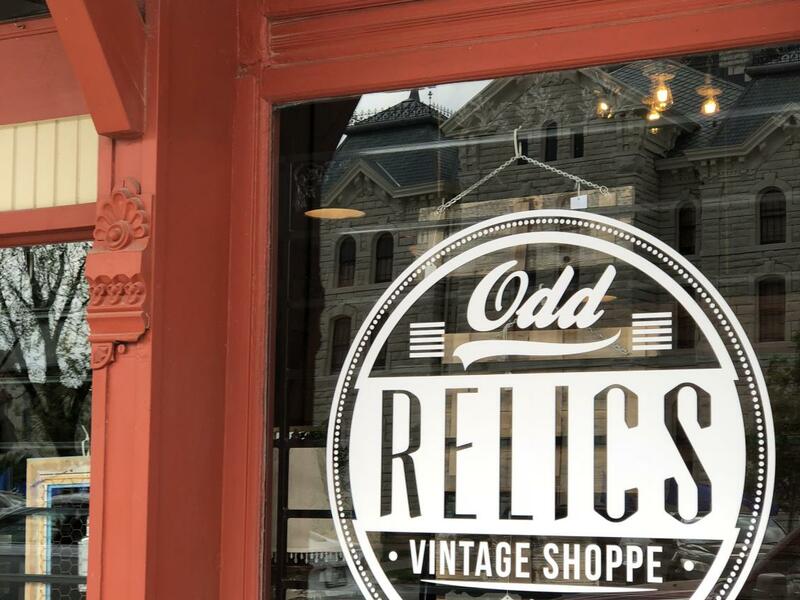 Odd Relics is the newest addition to Granbury&apos;s antique store hub, found on 124 N. Houston Street on the Historic Granbury Square. Odd Relics prides itself in eclectic finds that show their age, wear and tear----including old signs, distressed wire baskets, and vintage globes. Stop by to find wall décor, jewelry, and accent furniture that will give your interiors an edge. On 600 E Pearl Street, Witherspoon&apos;s Antique Mall has a large and quickly changing selection. With more than 52 different vendors, this antique shop has a little bit of everything from collectible glass to antique lace and chic lamps. This is a fun place to discover hard-to-find items. Just next door to Witherspoon&apos;s is Javelina&apos;s Market (614 E Pearl St). This shop has selections that will make you and your home stand out in a crowd. From sparkling necklaces, darling pillows, stylish furniture items, and jazzy furniture items---this spot will make you smile. Cool Junk, on 113 N Cleburne St, is where you can leave with some flair your friends will covet! From retro décor, to on-trend painted furniture, it&apos;s the perfect place to go junkin&apos;. Bring your friends and the big car when you take an antique shopping getaway to Granbury! We want to see photos of your finds. On social media, tag #VisitGranbury with your photos—we cannot wait to see what you find. Have fun!